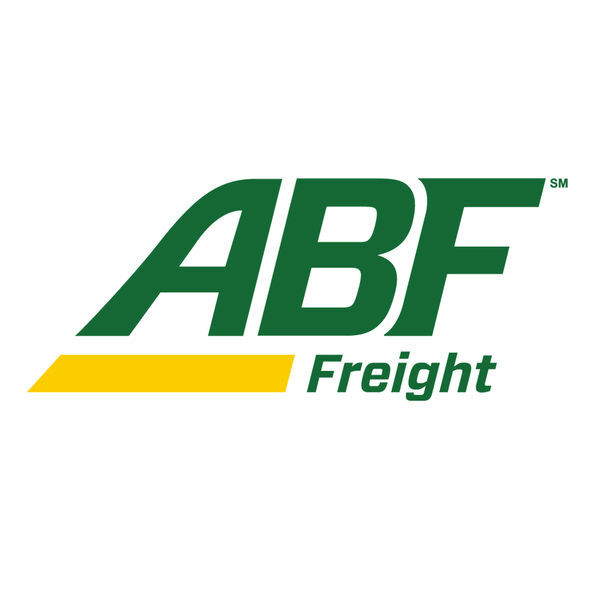 ABF brings the visibility of your supply chain into your hands with ABF Mobile for iPhone. This free app offers an advanced menu with options such as price quotes, pickup requests, GPS-enabled tracking and tracking. Best of all, the ABF Mobile App gives you instant access to the dynamic supply chain solutions that are only available from ABF. Are you ready to take control?